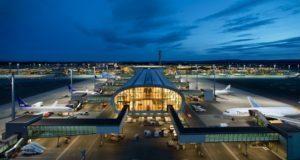 The Latvian carrier sees record passenger numbers, though its load factor remains low. The Latvian airline airBaltic achieved a new monthly passenger record in February, carrying 215,839 people, 23% more than during the same month last year, it revealed this morning. This is the same percentage increase in passenger numbers that airBaltic saw in January. 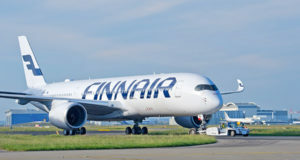 The carrier, which flies to more than 60 destinations from its home base in Riga, performed 3,485 flights in February, 15% more, although its load factor remained at the fairly low level of 66%. 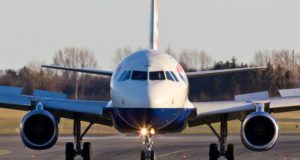 The 15-minute flight punctuality indicator stood at 88.8%, not quite at the airline’s usual well-documented heights due to the poor weather conditions in northern Europe. “It takes a lot of effort to improve our performance for so many months in a row,” sais Martin Gauss, chief executive officer. 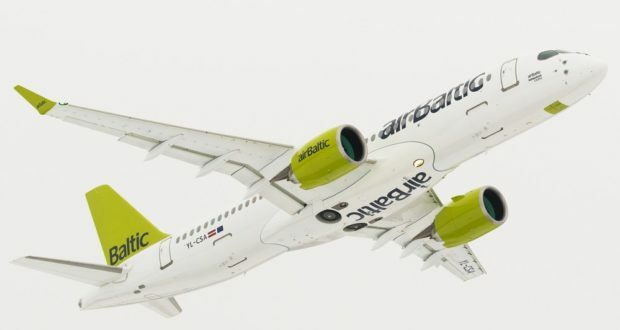 airBaltic’s primary shareholder is the Latvian state, which holds 80.05% of the stock, while Danish businessman Lars Thuesen holds around 20% through his company Aircraft Leasing 1. 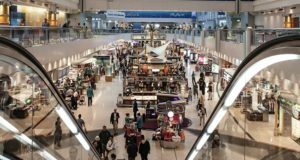 In related news, the airline magazine Air Transport World recently announced the winners of its ATW Airline Awards, which will be presented on March 27 in Dublin. It names airBaltic as the world’s Airline Market Leader. 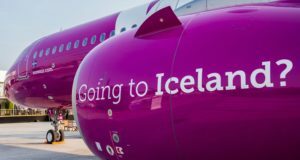 ATW’s 2018 Value Airline of the Year is Norwegian, while the Airline of the Year is Japan’s All Nippon Airways. Eco-Airline of the Year this year is Air Canada, and Airport of the Year is named as Hong Kong International Airport. Carsten Spohr, meanwhile, is awarded for Leadership Excellence. Lufthansa’s supervisory board confirmed yesterday that it had extended the contract of the airline’s chief executive for a further five years.